i6-800 and i6-730 accoladed by international jury for their excellent design quality. 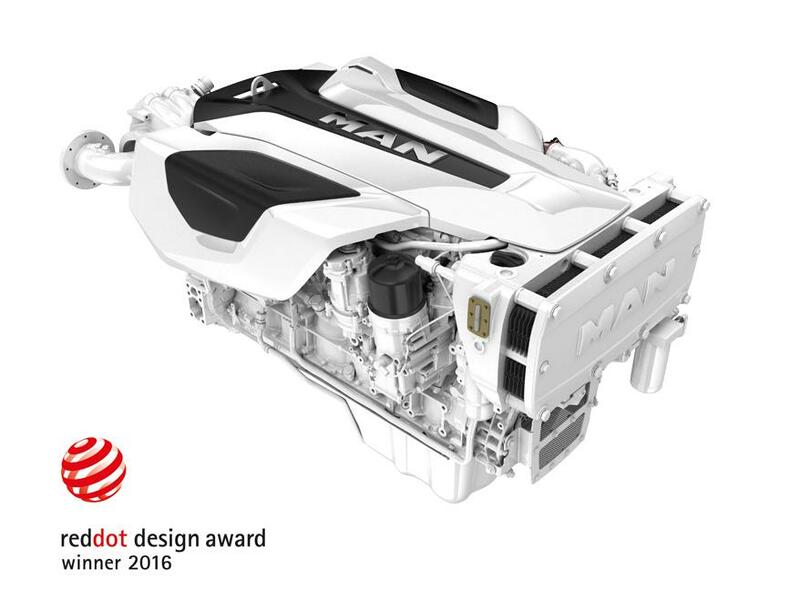 The MAN i6-800 and MAN i6-730 in-line six-cylinder engines have won the international Red Dot award for their excellent design quality. Participants from 57 nations had registered about 5,200 products and innovations for the Red Dot Award: Product Design 2016. Only products which set themselves apart considerably through their excellent design receive the sought-after quality seal from the international Red Dot jury.